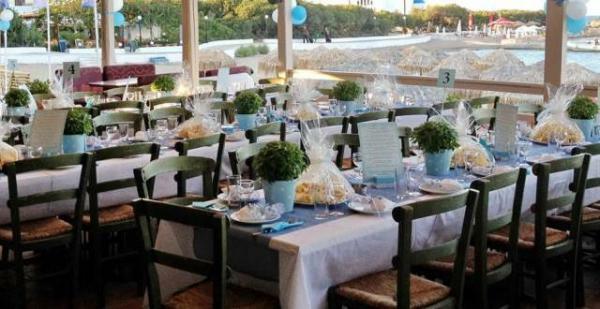 Try the true Greek Cuisine at our Aktaion restaurant. 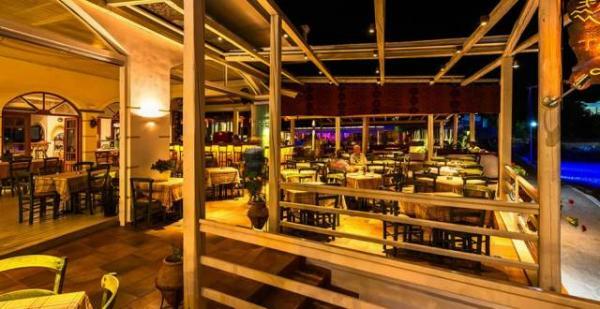 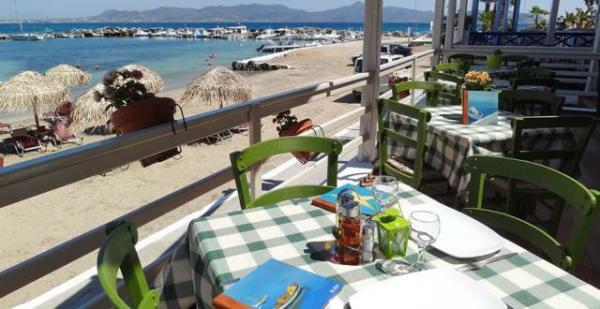 It is the place to enjoy traditional Greek dishes, fresh fish and seafood, all at affordable prices. 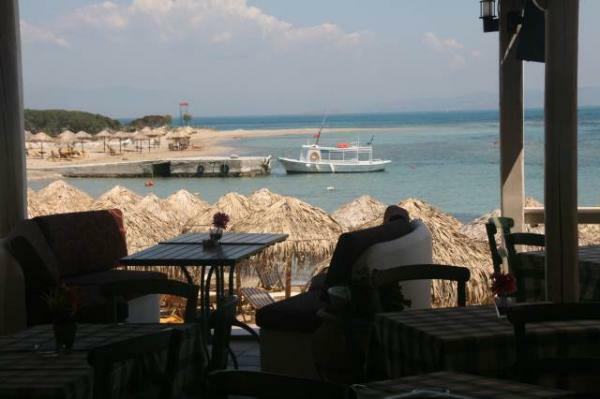 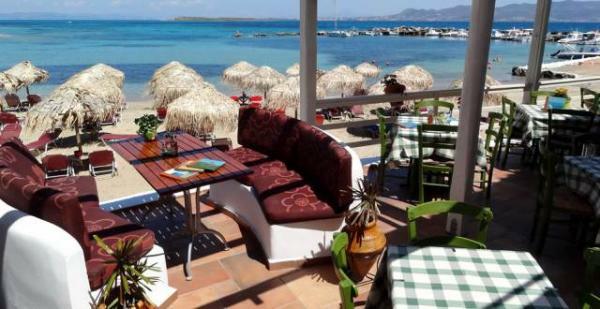 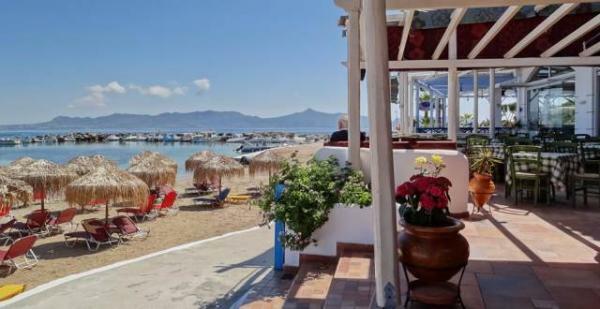 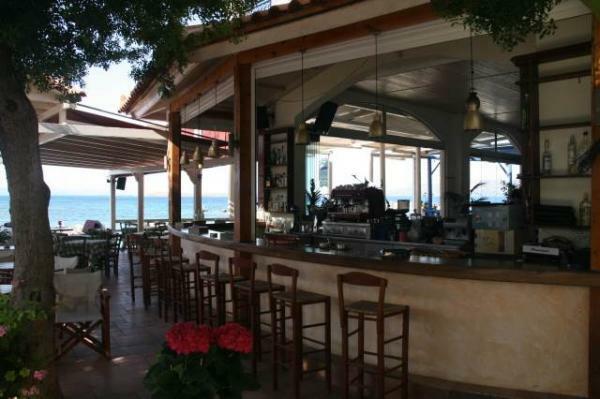 The restaurant overlooks the main sandy beach of Skala. 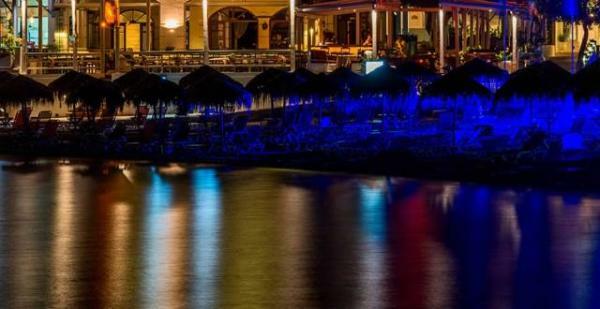 At night, the view of Aegina island is stunning. 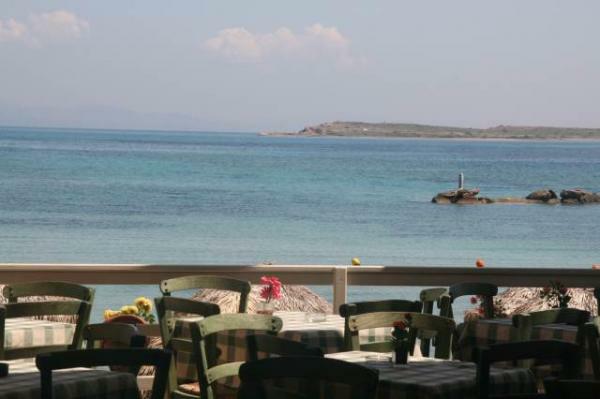 Our restaurant is open all day. 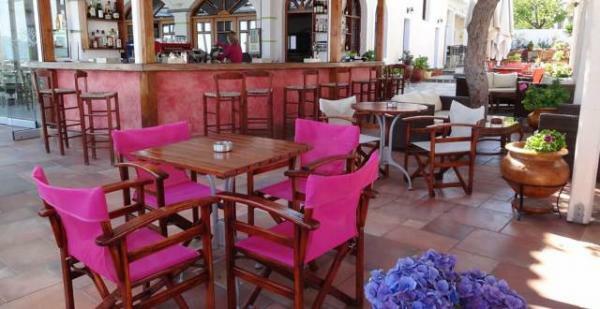 At 08:00 we start serving breakfast: Continental, English – or Breakfast à la Carte. 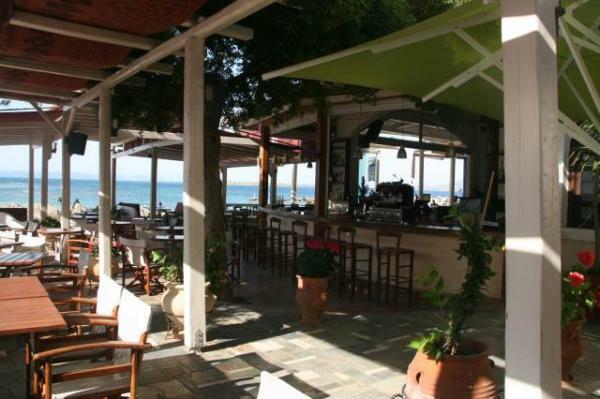 From 12:00 onwards the restaurant is open for lunch. 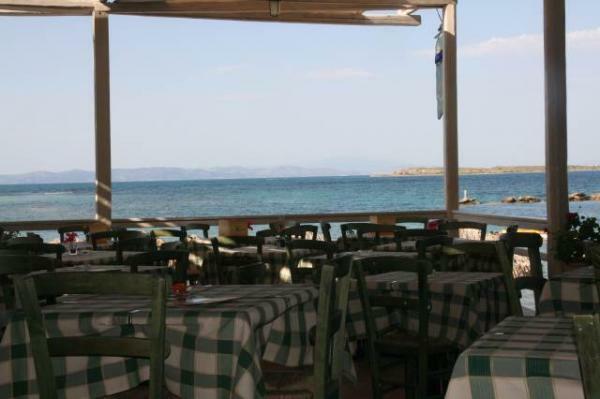 Dinner can be ordered until 24:00. 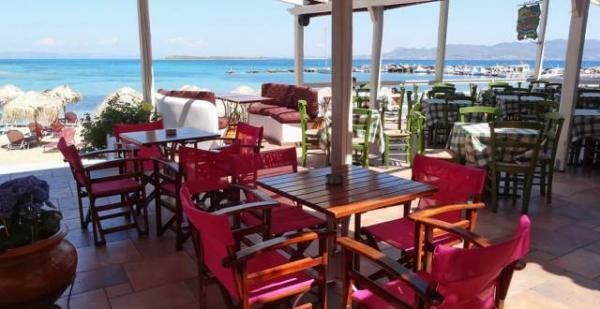 Food and drinks are also served on the beach. 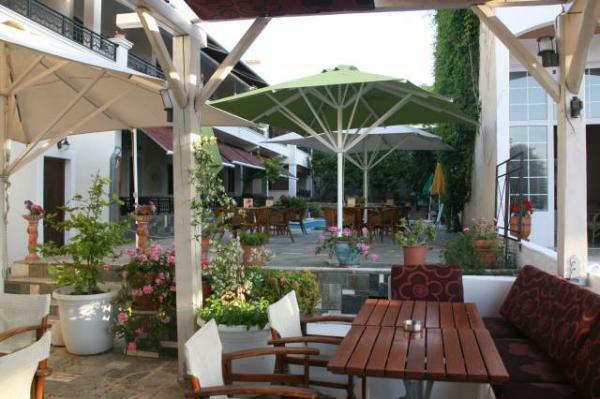 Guests can make use of our Free Wi-Fi and our swimming pool. 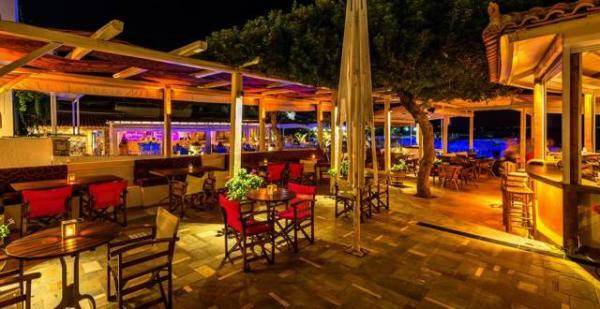 Happy Hour is every day between 20:00 – 22:00 when we serve drinks & cocktails at special low prices!